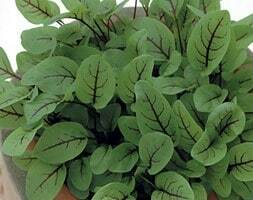 Enjoy all the pleasures of growing spinach without any of the trials and tribulations with this super-reliable leafy vegetable. 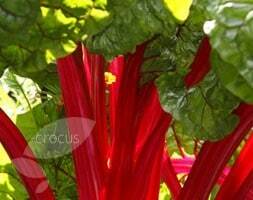 Big, beefy and productive, it looks like spinach and it tastes like spinach: but unlike spinach it doesn't bolt, even in dry conditions, and it's bone hardy in winter so you can grow it all year round. 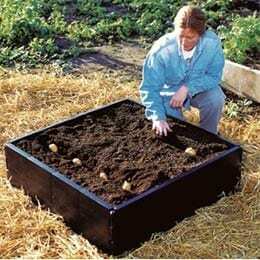 Growing Instructions:Sow the large, corky seeds direct where they are to grow in shallow drills. 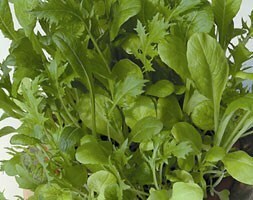 Thin seedlings gradually until plants are 20cm apart (the thinnings can be eaten as baby salad leaves). 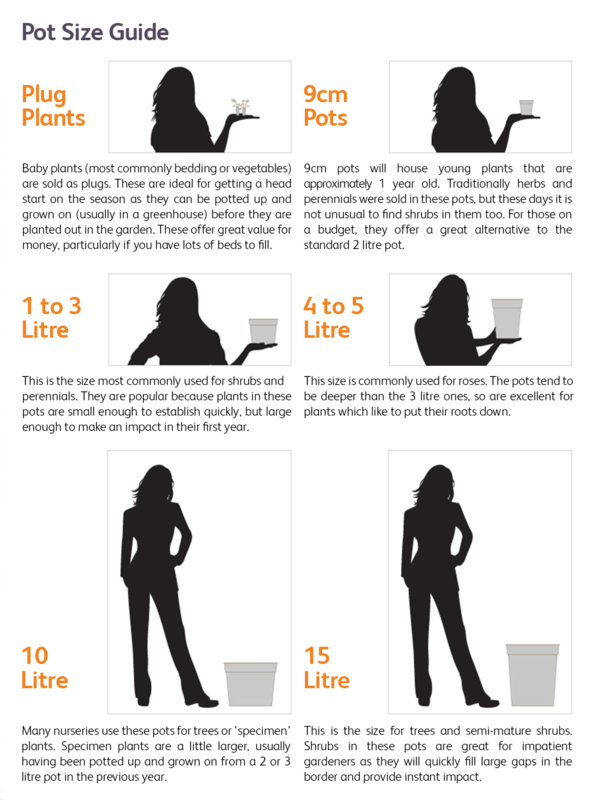 Alternatively, sow one or two seeds at 20cm intervals and pinch out unwanted seedlings, allowing the strongest to grow on. Keep netted against pigeons while young. 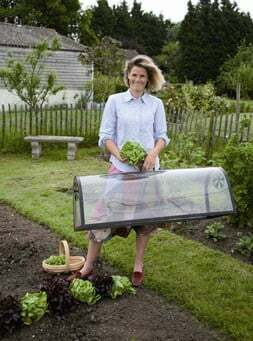 Pick as a cut-and-come-again crop, taking outside leaves but leaving the crown intact, and plants will continue producing new leaves over a very long period.